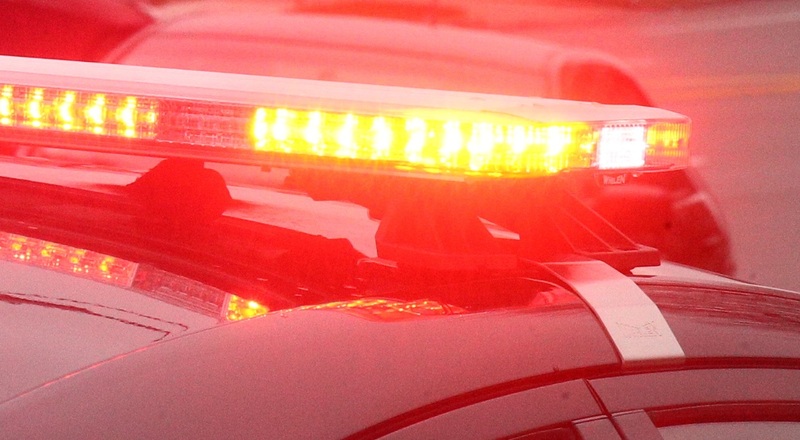 TOWN OF NIAGARA – Police said that a car thief was somehow able to start and steal a vehicle while the owner shopped in a Military Road liquor store on April 1. The victim stopped at Military Liquors just before 2 p.m., parking his car in a lot in front of the store before going inside. Moments later, store surveillance video shows a man walking up to the vehicle and looking around briefly before getting inside and driving off northbound down Military Road. Police said the car had not been left running and the owner had his key fob with him. They speculated that the fob's proximity to the vehicle may have somehow allowed the vehicle to be started. Police are looking for a suspect who was described as about 35 to 45 years old, about 5-feet-7 to 5-feet-9 inches tall, with a medium build. He wore a dark leather jacket and blue jeans.